On 51. 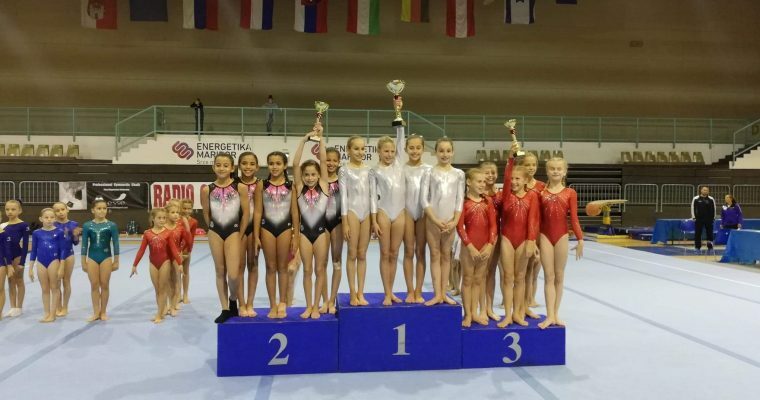 Šalamunov memorial 2018 today was last finals for Juniors & Seniors. Congratulations to all participants! Last competition of the day – Youth WAG & MAG. Congratulations to all competitors! 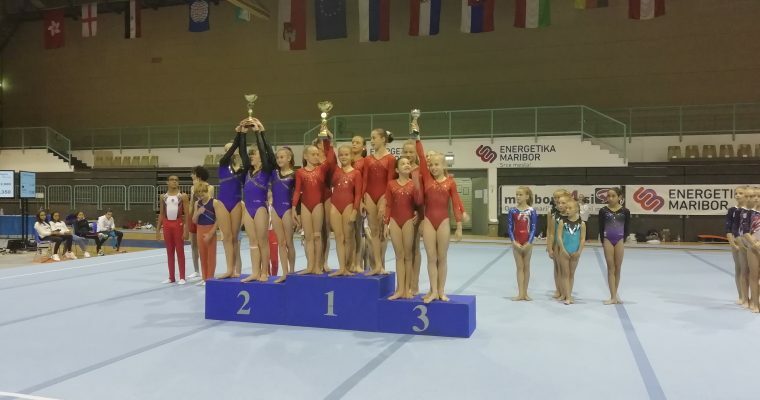 Children category finished their competition in All Around and Team. Congratulations to all. 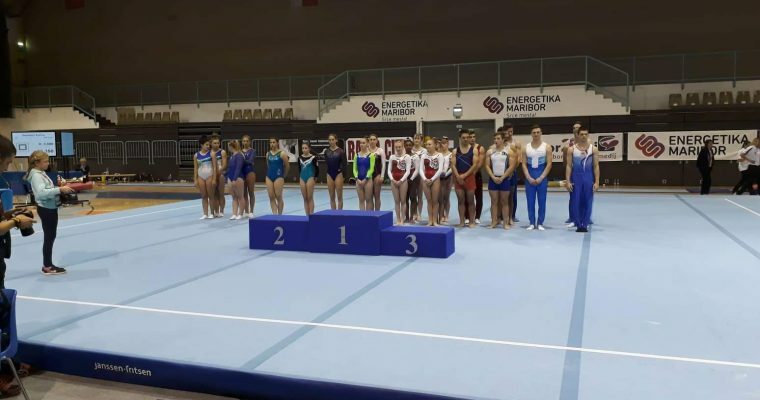 Today best 8 gymnasts on apparatus already compete in 7 finals: WAG JUNIORS – Vault and Uneven bars WAG SENIORS – Vault and Uneven bars MAG JUNIORS – Floor, Pommel horse, Rings Others finals will be tommorow from 9.00 till 11.00. Seniors finished their competiton – WAG SENIORS compete today in All Around and Team competition and they qualified to Finals that will be on Saturday and Sunday. 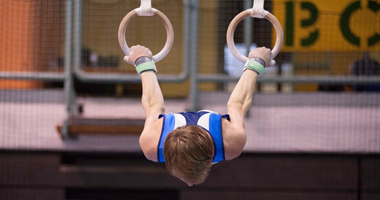 MAG SENIORS had apparatus Finals today. 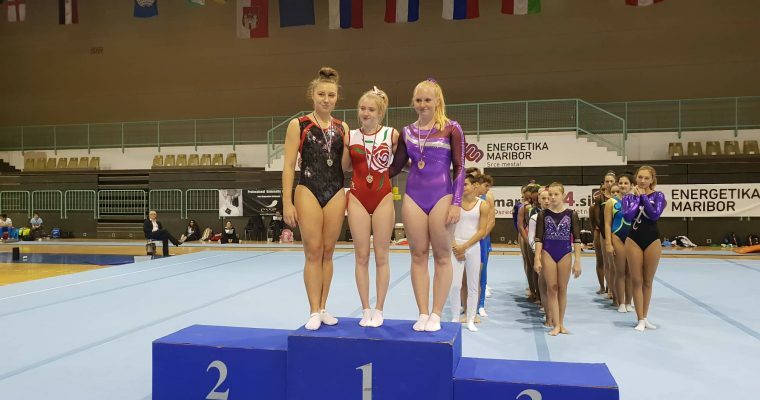 WAG and MAG Juniors already finished their competiton. They compete in All Around and Team competition today. 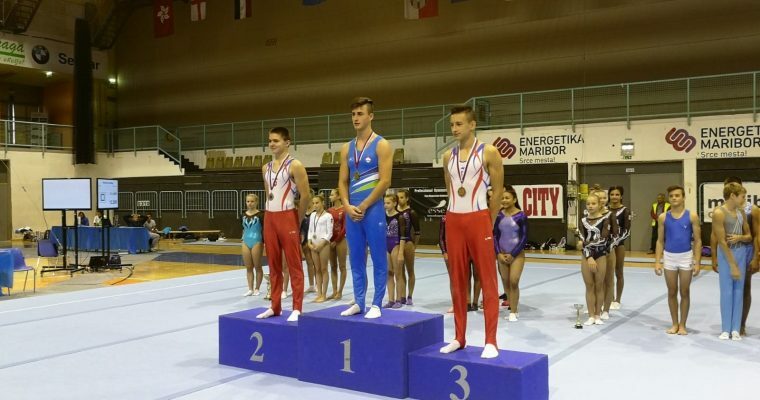 Competition was also qualification for apparatus finals that will be on Saturday and Sunday. Congratulations to all JUNIORS. 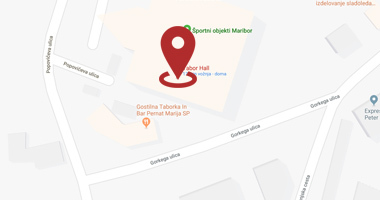 Welcome to Šalamunov memorial. 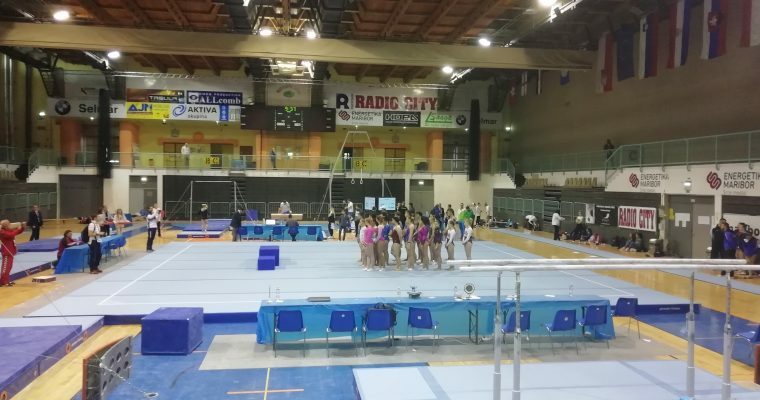 Here you can find all Directives for FIG competition. Join us on 19. – 21 of October 2018!